McGill University is one of Canada’s top institutions of higher learning and one of the leading universities in the world. With students coming to McGill from some 150 countries, its student body is the most internationally diverse of any research-intensive university in the country. Its 11 faculties and 11 professional schools offer more than 300 programs of study to some 40,000 graduate, undergraduate and continuing studies students. 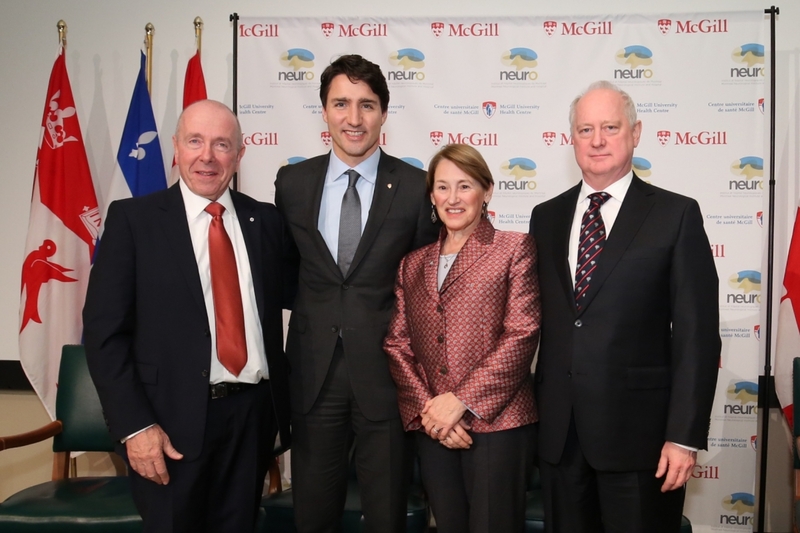 McGill ranks 1st in Canada among medical-doctoral universities (Maclean’s) and 24th in the world (QS World University Rankings).